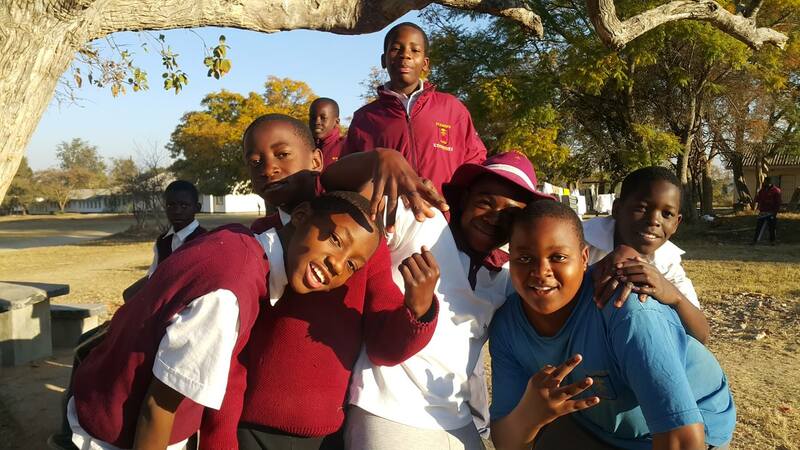 St Faith’s today is an established school with vast potential and well-known throughout Zimbabwe for producing successful people in all walks of life and diverse professions. Although a lot of developments have been witnessed at the school in recent years, the school is still planning several significant projects. These include the extensive renovation on Monomutapa hostel. Construction of a modern dining hall complex, a school hall and extensive expansion of sporting and recreational facilities. The school also plans to construct a modern administration complex and a modern library. The school water supply will be completely overhauled to meet the growing demand for water. These are ambitious projects but given the previous record of success in accomplishing the implementation of projects, the likelihood of success is quite high. Currently the school is constructing two F14 teachers’ houses out of a possible of four to alleviate a critical accommodation crisis. The school is also refurbishing dormitory and classrooms which are in a state of disrepair. Minor projects include the need to purchase a 60KVA generator and a diesel pump for the school water supply. Several minor projects are on hold pending the availability of funds. The school will also continue to spearhead the diversification of the curriculum in order to provide a balanced education that satisfies the expectations of its stakeholders. This involves the introduction of more practical subjects in addition to Computers and Technical Graphics. St Faith’s High School has been able to establish itself among some of the best schools in the country in terms of academic achievement. The biggest challenge for the school is the maintenance of standards against increasing pressure that include amongst others the question of fees affordability and the need to sustain education inputs that will assure standards already established.